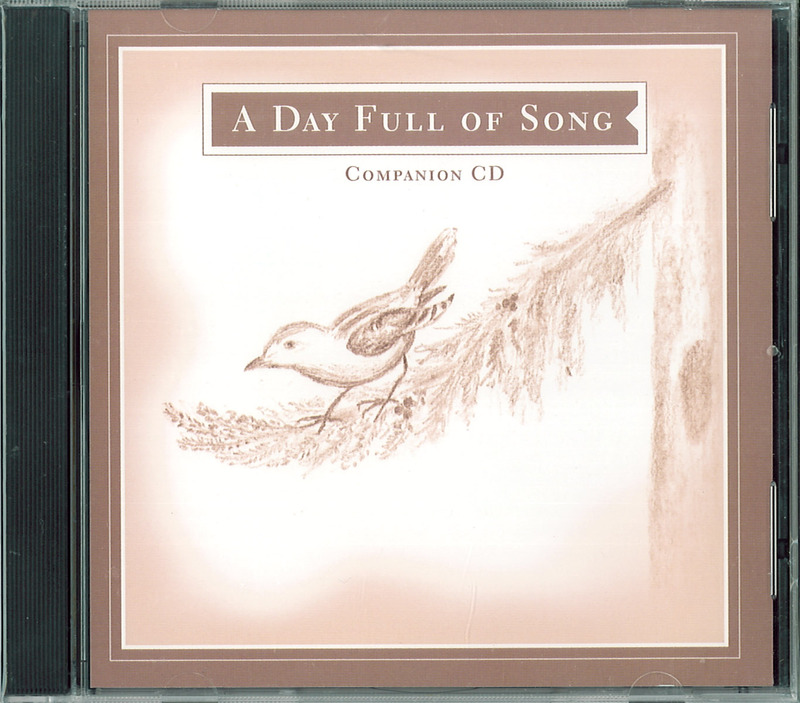 An audio CD of 42 songs from the book 'A Day Full of Song', for use in kindergartens. This audio CD accompanies the book 'A Day Full of Song' for use in kindergartens. All 42 songs from the book, in vocal and instrumental versions. This CD is intended as an aid to learning the songs rather than as a 'listening' CD for children.